FOR IMMEDIATE RELEASE: Lewiston, Maine (March 8, 2017) – New England Fights (NEF) presents its next mixed-martial-arts event “NEF 28: INVINCIBLE” on Saturday, April 29, 2017 at the Androscoggin Bank Colisee in Lewiston, Maine. Earlier today, the fight promotion announced the addition of a professional featherweight bout to the card. 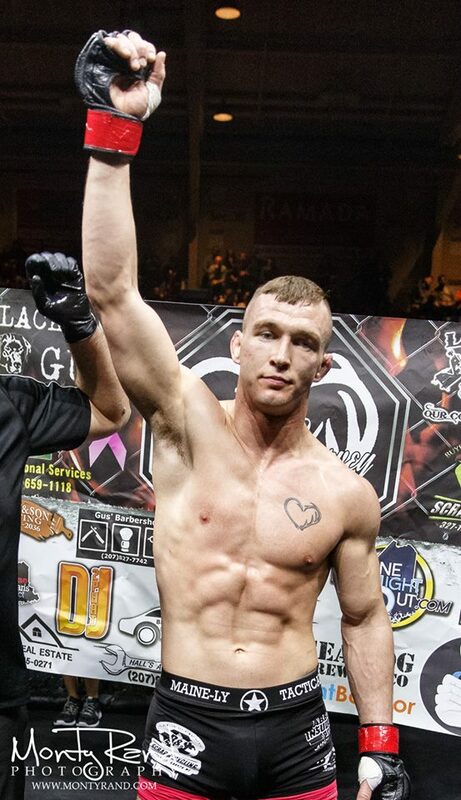 Josh “Hook On” Harvey (3-0) will meet Eric “Money” Mendiola (2-1) at a fight weight of 145-pounds.